STMicroelectronics Foundation presented on June 26, 2018 at ALTIS in Milan the final results of its impact analysis of the Digital Unify Program (DUP). 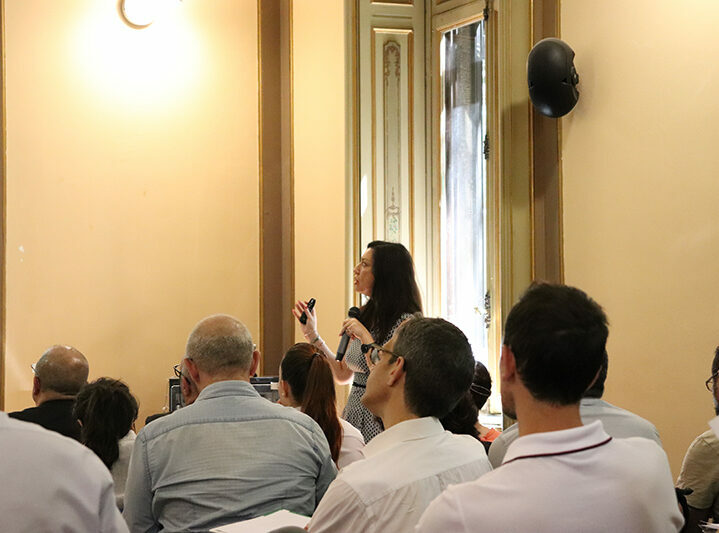 The workshop organized at the Catholic University of Milan was the final step of a long journey that began at the end of 2016. The Foundation and ALTIS worked together throughout 2017 to implement a challenging impact measurement project. It was realized in three crucial countries out of 16 (Burundi, India and Morocco), and it was designed to understand the mid-term effects or changes (i.e. the outcomes) produced by the DU Program involving the program’s key actors: participants, their families, trainers, and ST Foundation local partners. In fact, after 14 years of experiences in different countries, ST Foundation has chosen to interpret its projects in a different way looking at its DU Program from a different perspective, fining not simply the outputs produced, but the real change the Digital Unify Program has brought in the three selected countries. The next step of this new approach to projects evaluation will be the implementation of an ad hoc tool kit in the ST Foundation reporting system to go on monitoring the impact of the DU Program not only in 3 countries, but in all intervention areas.